Since the November 8, 2016 demonetisation, at least five million people lost opportunities to work across the country, while the overall unemployment rate doubled between 2011 and 2018 to 6%, says a ‘State of Working India’ (SWI) report published by the Centre for Sustainable Employment (CSE) of the Azim Premji University (APU) that was released on Tuesday. Researchers from the university used unit-level data from the Consumer Pyramids Survey of the Centre for Monitoring the Indian Economy (CMIE), which covers around 5.22 lakh individuals quarterly, to get an outline of unemployment and what could be done to address it. The rural Workforce Participation Rate (that is, the percentage of people working against the population within the working age) among men dipped from close to 72% in January-April 2016 (a few months before demonetisation) to slightly above 68% by December 2018. The corresponding figure for urban men reduced from 68% to nearly 65% in this time. “The numbers seem to suggest we are in a perfect storm-like situation. On the supply side, there is rising aspirations, youth bulge, higher levels of general educational degrees. On the demand side, there has been a collapse of public sector employment, weak link between growth in private industry and employment, and factors such as demonetisation and GST,” Amit Basole, lead author of the report, said at its release. “It seems like employment opportunities have been hit by demonetisation and has not recovered after that,” he observed. The report shows that the worst-hit in terms of lost employment opportunities were those in rural areas with pre-university or graduate certification, and those between the ages of 20 and 24 years. SWI relied primarily on date from CMIE rather than the Centre’s Periodic Labour Force Survey (PLFS), whose last report was in 2011-12. While a report on 2017-18 had been prepared, it ran into controversy as the Centre refused to release it. Leaked versions of the report pointed to soaring unemployment rates — reportedly highest in 45 years. P.C. Mohanan, who resigned from the National Statistical Commission in protest against the Centre’s decision not to release the report, said there was much insight in the 2017-18 report, which had been carefully drafted to tally with previous five-yearly PLFS reports. “Unemployment has been concentrated in a small age group: 80% of rural unemployment is among those aged between 15 and 29 years, while the corresponding figure is 77% for urban areas. These are all fresh graduates and unemployment levels among them can have serious consequences on the economy and society,” he said. 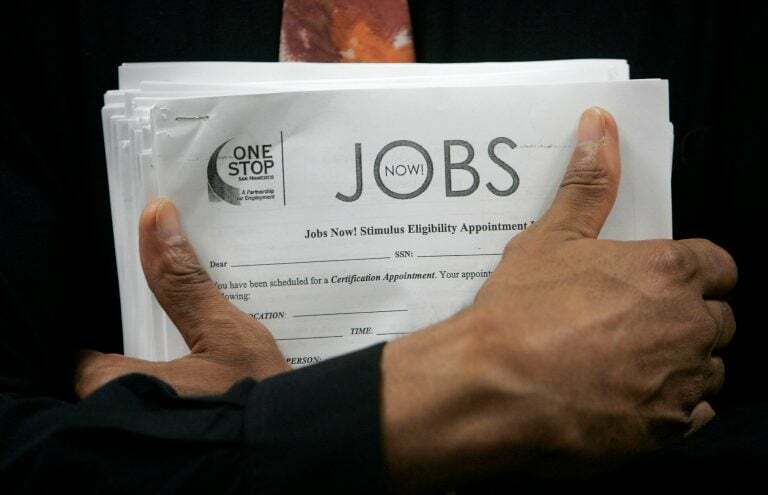 The report suggests tackling unemployment through a national urban employment guarantee scheme, modelled on the existing Mahatma Gandhi Rural Employment Guarantee scheme. APU researchers propose a programme that provides 100 days of guaranteed work at ₹500 daily in the city — from maintenance of public buildings to greening and environment-related works. “The country will see more than half of the population live in urban centres in a few decades. Hitherto, the thinking was to provide opportunity through private services. But this scheme will provide means to focus on public goods,” said Harini Nagendra, Professor, APU. Why India NEED Rafale fighter jet?